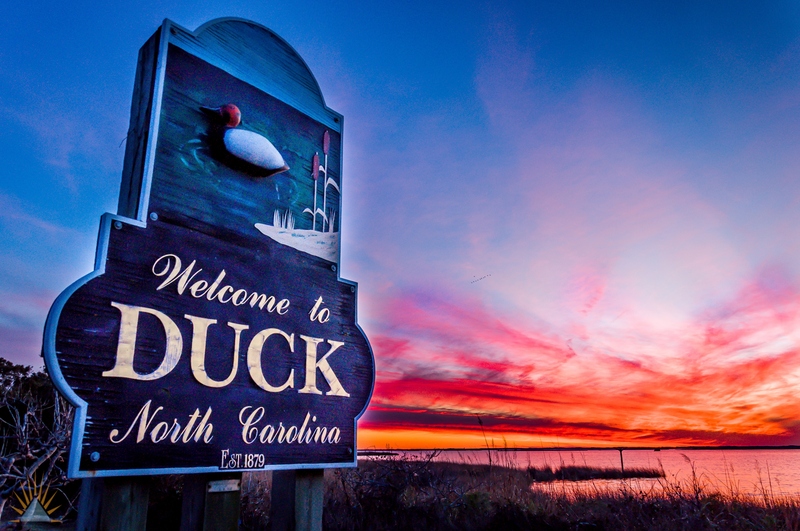 The town of Duck is one of the most leisure-filled towns on the Outer Banks. With numerous boutique shops and restaurants throughout the town, Duck’s pedestrian-friendly roads invite vacationers to explore the many activities and small businesses located in Duck. The town of Duck adopted its name for the historic duck-hunting destination it once was. Duck later earned the reputation as an amiable and intimate location, full of character and local-charm. In the past fifteen years, Duck has been ranked extremely high on the Travel Channel’s annual “America’s Best Beaches” list and has long been attracting families every summer. Duck’s boardwalk that extends along the sound front, offers a beautiful view paired with a plethora of locally owned shops and restaurants. This unique amenity provides a tranquil atmosphere while experiencing the inviting soundfront businesses. In addition to its top quality shopping and gourmet dining experiences, Duck is also very proud of their clean child-friendly parks, where jazz bands sometimes play and yoga on the lawn is offered. In recent decades, the popularity of Duck has grown as many people throughout the country have traveled to this coastal village to experience this calming atmosphere as a retreat from their stressed-filled lives. While Duck offers stress-free activities such as wine by the sunset, it also provides recreational activities on the water. 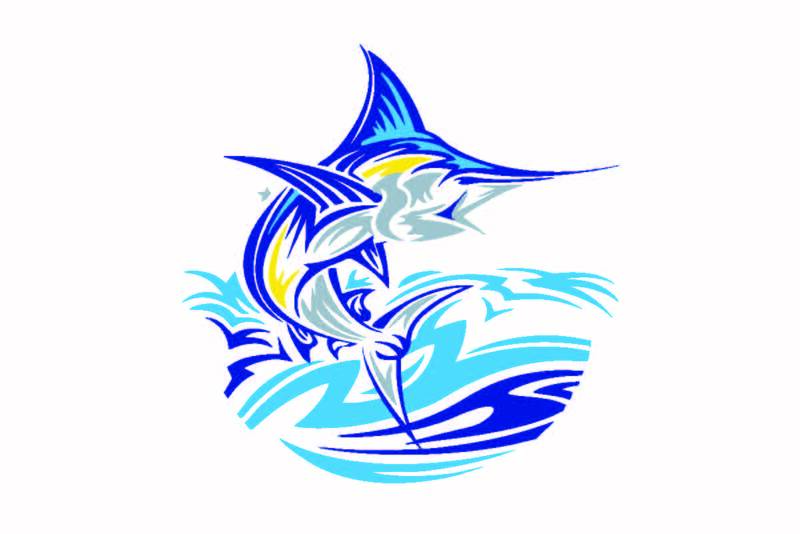 Kayaking, windsurfing, and parasailing are among popular activities in the sound that attract many vacationers. Duck’s vacation cottages are representative of Duck’s cozy culture and create satisfied returning vacationers. This establishes a lucrative market for rental properties scattered throughout the town of Duck. If you would like more information on any property in Duck, please contact us and we will help you begin your search and evaluation. Listing courtesy of Michelle Chapman Real Estate. Listing courtesy of Tidal Realty, Llc. Listing courtesy of Limelight Realty. Prime Area of land in Duck - close to shops and restaurants and view of the sound for gorgeous sunsets. Lot is 89x159 sq. feet.